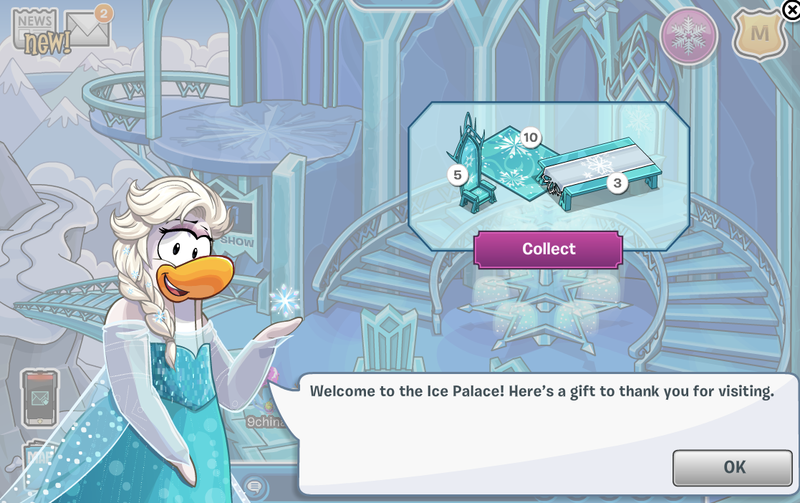 Club Penguin Cheats by Mimo777 Club Penguin Cheats by Mimo777: Elsa's Ice Palace Now Open! 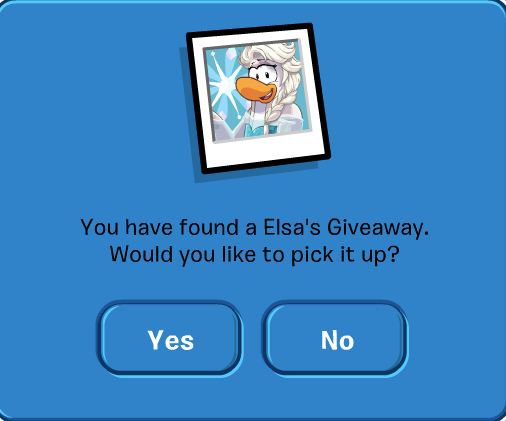 You can collect the furniture package and Elsa's Giveaway! Kinda boring, don't you think? Mimo, are you getting bored of club penguin? reply to me man I'm bored of it too.. I'M starting to stop playing because :'m too old now..